When mentioning today's top popular R&B artists there is no doubt that Jeremih should be in that list. Apparently, West Coast native The Game feels the same way as he grabs the R&B crooner for the hook on his Scott Storch produced "All Eyez" single. 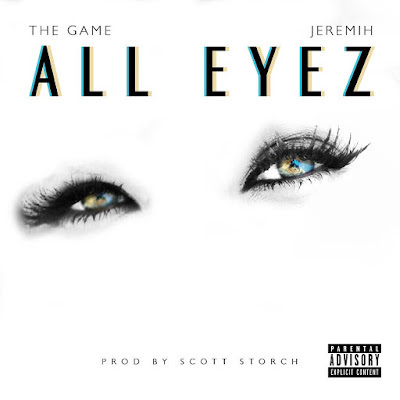 Check out the summer collab from The Game and Jeremih.